$599 Total for up to 3 people. 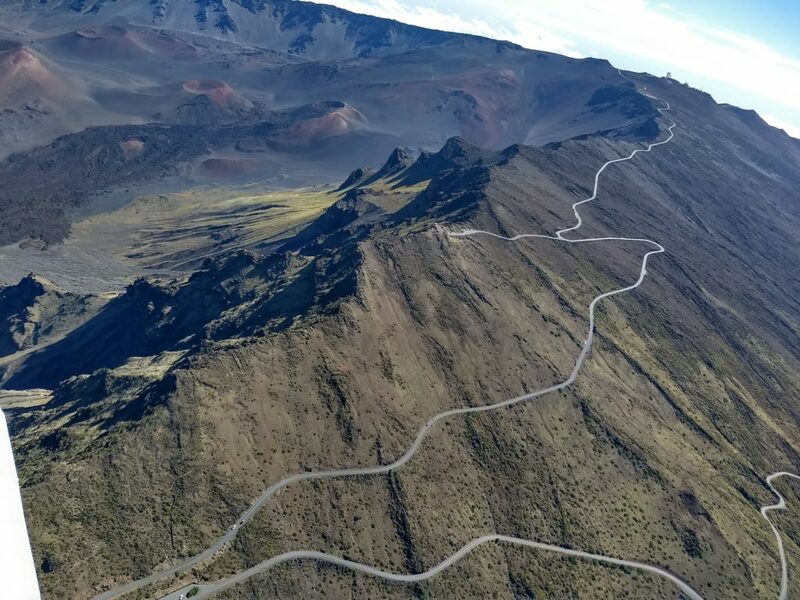 Maui’s Most Magical Morning: Effortlessly rise up and smoothly climb over Maui’s entire central valley and lush volcano-side communities before overflying the spectacular sacred crater of Haleakala’s Summit during this 60 minute stunning Private Air Tour. Summit weather determines Tour availability: Mornings usually best. You may substitute any other flight route in the event clouds obscure your Summit. 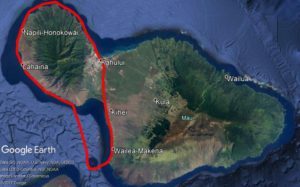 DISCOVERY Flight by Molokai Sea Cliffs: World’s Tallest! 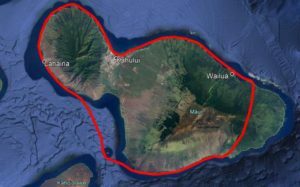 HOUR-LONG SEA CLIFFS DISCOVERY FLIGHT: $599 Total, up to 3 people. Spread your wings and fly on this exciting 60 minute, optional ‘hands-on’ aerial experience: Fun, Easy and inspiring: Simply Spectacular! The unforgettable experience is a soaring sensation for the soul: a treasured memory cherished for life; Proudly share your signed logbook entry or sticker souvenir validating your adventure. HOUR-&-A-HALF DISCOVERY FLIGHT: $799 Total, up to 3 people. This Most Popular Discovery flight is a private, approximately 1.5 hour flight; a fun and spectacular, optional ‘hands-on’ experience! 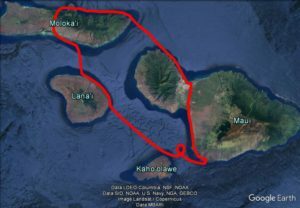 Award Winning Discovery flights at Maui’s Most Affordable rates! Documented by a signed logbook entry or sticker souvenir. SO SPECTACULAR, IT HAS ITS OWN PAGE HERE. Imagine floating among Maui’s piercing stars or her Full Moon during this private and breathtaking, once-in-a-lifetime, 60 minute Maui Air Tour: Experience Maui’s Greatest Air Tour – After Dark! The still calmness of the night sky serves as a backdrop to incredible closeness and a cosmic-like silence as you feel so surrounded by the heavens. You are enveloped by Maui’s intense night beauty rarely seen from such a unique perspective. Truly a One-of-a-Kind, Exceptionally Exquisite Offering: Exclusively Offered by Maui Plane Rides as Maui’s ONLY Nocturnal Air Tour! $699 Total for up to 3 people. 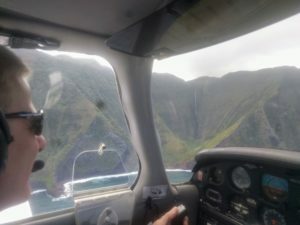 See all of Maui, all at once, as you fly around the entire island during this private, roughly 1 hour and 15 minute Maui Air Tour. Overfly Paia, huge, world-famous waves if “Jaws” is breaking; the lovely, hidden Road to Hana with its enchanted rain-forest scenery and spouting waterfalls, Haleakala volcano slopes and lava flows, Molokini Crater, Maui’s West side mountains, entire luxurious coastline and waterfalls, famous Honolua bay, Kapalua’s resorts and golf courses, and heaps of breaching Humpback whales when in season (November-May). 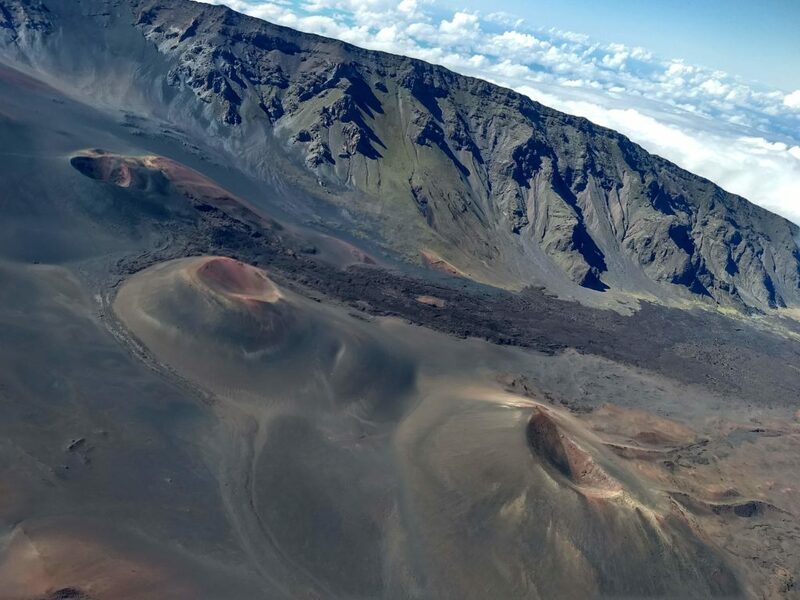 Maui’s Best Air Tour is a complete- and completely breathtaking- Air Tour around Maui! $299 Total: up to 3 people. 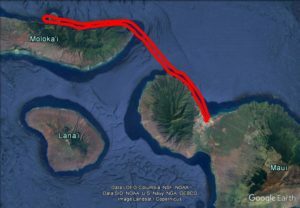 A 30 minute Private Air Tour where YOU CHOOSE your path: (RED) through Maui valley, over Kihei town, Molokini Crater and lush sugar cane fields OR: (GREEN) along Maui’s North Shore, over Paia, the famous ‘Jaws’ huge surf break, gushing waterfalls and along the road to Hana OR: (YELLOW) along Maui’s majestic North-West coastline and over famous Honolua Bay, Kapalua, and spectacular West Maui resorts and golf courses before returning for landing. So easy and convenient: an activity that easily fits into any day, before or after the beach, driving around or lunch. 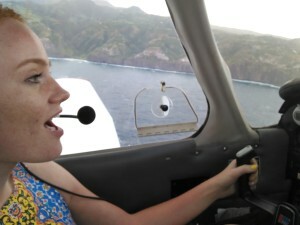 A photographer’s dream in vivid colors; the most comfortably priced Maui Air Tour on Maui; Maui’s Best Air Tour. 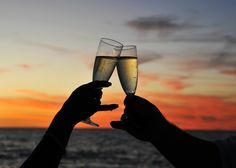 Easily extend into ‘Over-Time’ once airborne: ‘Double Down’ to double your flight time for $299 more, AND: ‘Over-Time’ flights feature your own custom VIP flight route- in accordance with applicable regulations- completely up to you and your pilot to determine! 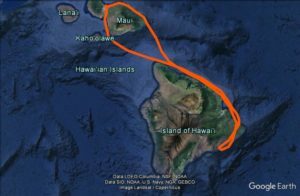 Recent Flight Paths: BIG ISLAND DISCOVERY: $1499 Total for up to 3 people. 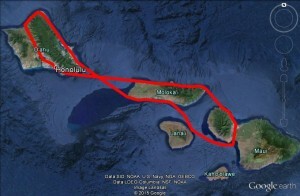 HONOLULU DISCOVERY: $1399 Total for up to 3 people. 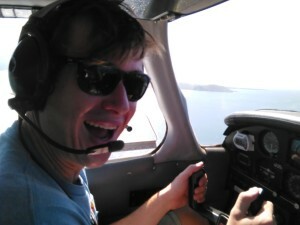 This half day experience has at its core a private, multi- hour Cross Country Discovery flight. 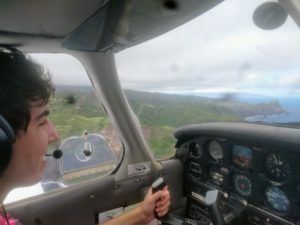 ‘Pilots for a Day’, flight students, and all on-board enjoy ample time to plan a half day Discovery experience and enjoy a flight; Free to explore as we navigate by GPS and with reference to maps. 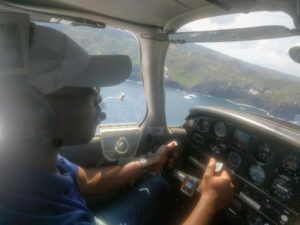 A totally exceptional experience offering YOU the option to fly: YOU are at the controls, experiencing pure joy, easily steering us, and creating memories for a lifetime! Your discovery flight includes a signed logbook entry or sticker souvenir. 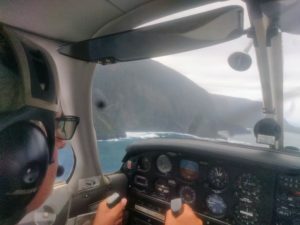 This 60 minute private Maui Air Tour is over Lahaina town, Honolua Bay, Kapalua including the Ritz Carlton property and golf course, Kanapalli, hidden waterfalls, Molokini Crater, the famous Makena beaches, Kihei, and Maui harbor: Experience Maui’s Best Air Tour! $599 Total for up to 3 people. NOVEMBER TO MAY. During Maui’s Humpback whale watching season, thrill your group with this private, 1 hour Maui Air Tour over breaching, fin slapping and splashing Humpback whales, which flock to Maui’s waters yearly from November to May. It’s a unique and awe-inspiring experience to have an Eagle’s view of the entire ocean. From your aerial perspective during this star among Maui Air Tours, whale watching takes on a new meaning; the sea churns white below as fins, tails and bodies breach the surface of Maui’s warm waters and splash thunderously back down. If you share a passion for these majestic and graceful Humpback whales, and are on Maui during whale watching season, we offer Maui’s Best Air Tour: a breathtaking and spectacular Maui Air Tour and whale watching opportunity, with high levels of whale activity throughout the entire season, and frenzied levels of peak Humpback whale activity from January to March.